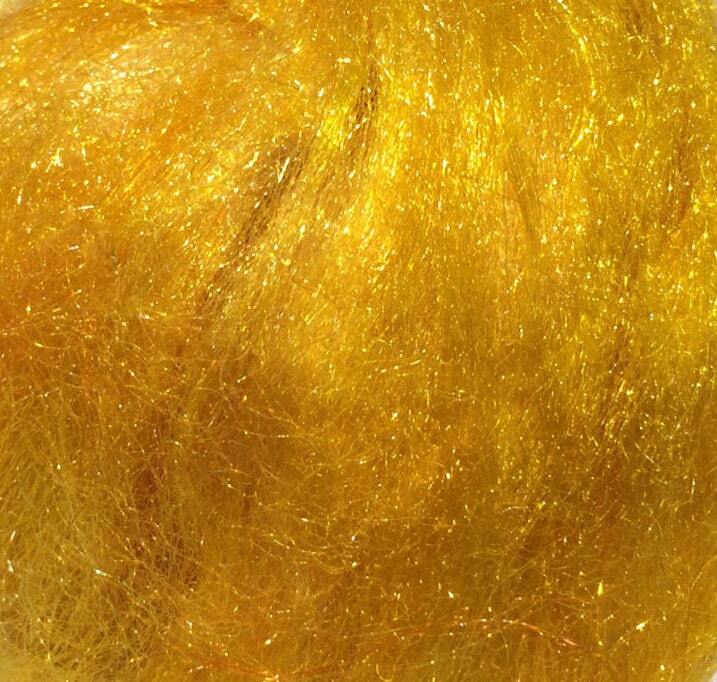 You'll get half an ounce of hand dyed, golden yellow, Firestar-- a fine denier nylon fiber that is very easy to blend and very soft. Very happy and pleased with my order, the color is rich and vibrant, arrived so quickly! Glad I chose this site! 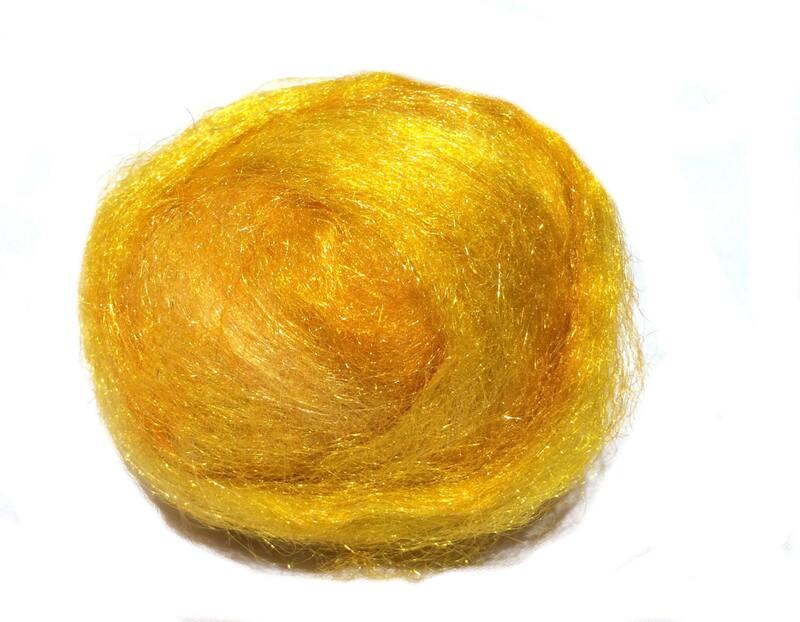 Great service, great fibers, great prices! Very pleased with all my purchases from Wild Thyme.